"My dream was to help my hometown, a small island hidden under the A in Atlantic, called Swallow Falls. 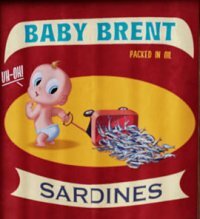 We were one of the leading exporters of sardines, until the day Baby Brent Sardine cannery closed when everyone realized that sardines...are super gross. So everyone was stuck eating all the sardines that nobody wanted. Frozen, boiled, dried, fried, candied and juiced. Life was gray and flavorless, but when things seem hopeless, I stared down at defeat, and found hope." It's time for my Food'n'Flix submission for the Cloudy with a Chance of Meatballs double-feature. Click to read my invitation: here. Thankfully my family doesn't think that sardines are super gross! We love them...R even did a report on how important the sardine industry was to developing this area. 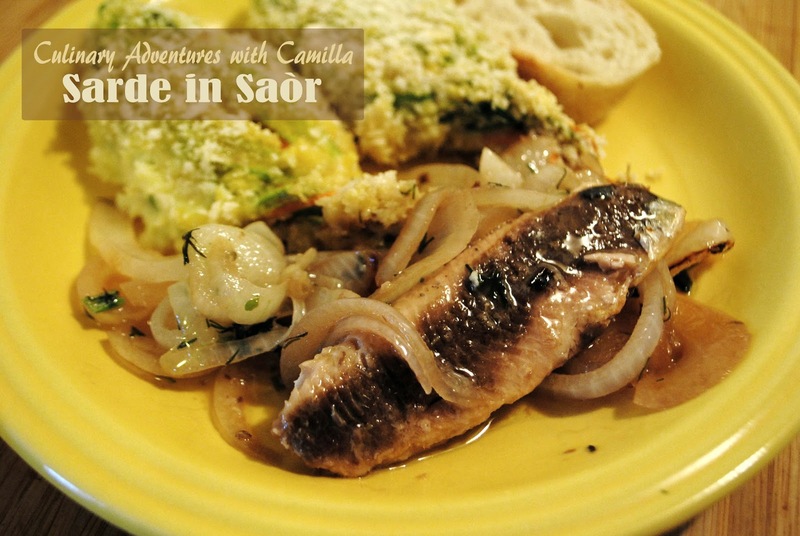 So, though inspired by our love of meatballs - check out D's Lion Head Soup, R's Spaghetti and Meatballs, Bitokes from Russia, and Tajine-el-Khoukh from Algeria - and the cute-factor of the foodimals, I made a typical Venetian sardine dish called Sarde in Saòr. Some call them sweet and sour sardines. I think they are a perfect summer dish. They are made ahead of time, served cold, and just need a side of fabulous crusty bread. Easiest dinner ever! I first got to taste Sarde in Saòr on the small island village of Burano, an island in the Venetian lagoon famous for their lace-making. Some people add almonds and raisins, I prefer my sardines uncomplicated and keep it simple with just the onions. Peel and trim the onion. Slice thinly and place in a saucepan. Pour in the vinegar and water. Bring the liquid to a boil and cook for a couple of minutes until the vinegar is reduced at least by half. Season to taste with salt and pepper. Let the onions rest and cool. 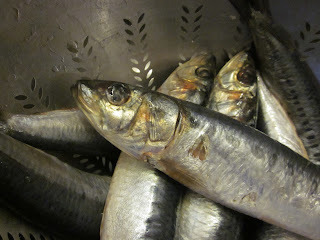 Clean the fresh sardines, rinsing them under cold water and patting them dry. Brown the sardines in a splash of hot oil. Cook only till opaque, approximately 2-3 minutes on each side. Once the sardines are cooked, remove from heat. 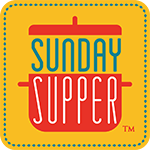 Layer the onions, sardines, and fresh herbs in a shallow dish, alternating one with the other. Let cool and marinate for at least 4 hours, longer if possible. Serve cold. This blog currently has a partnership with Amazon.com in their affiliate program, which gives me a small percentage of sales if you buy a product through a link on my blog. I will only recommend products - usually books, cookbooks, but sometimes equipment or a DVD - that I have used and loved...not for any compensation unless otherwise noted in the blog post. If you are uncomfortable with this, feel free to go directly to Amazon.com and search for the book or item of your choice. I'm impressed your kids like sardines. I've never tried a fresh sardine, so I'm sure my opinion of them is very tilted. 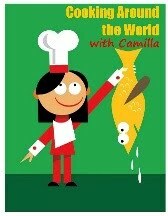 Really fun this month, Camilla. I am a big sardine fan but I seldom get them fresh. I like good canned sardines with lemon, salt, pepper and capers on crackers. ;-) I like the vinegar and dill in this dish. A great pick for the film and a great movie choice. Thanks for hosting this month! I have never had sardines. My husbands family eats pickled herring and I have tried those. Is this similar to that? Enjoyed Food n Flix this month. Thanks so much for hosting. I was so curious to see in someone would go for sardines lol. i was tempted. Really interesting and tasty dish. Great movie pick.